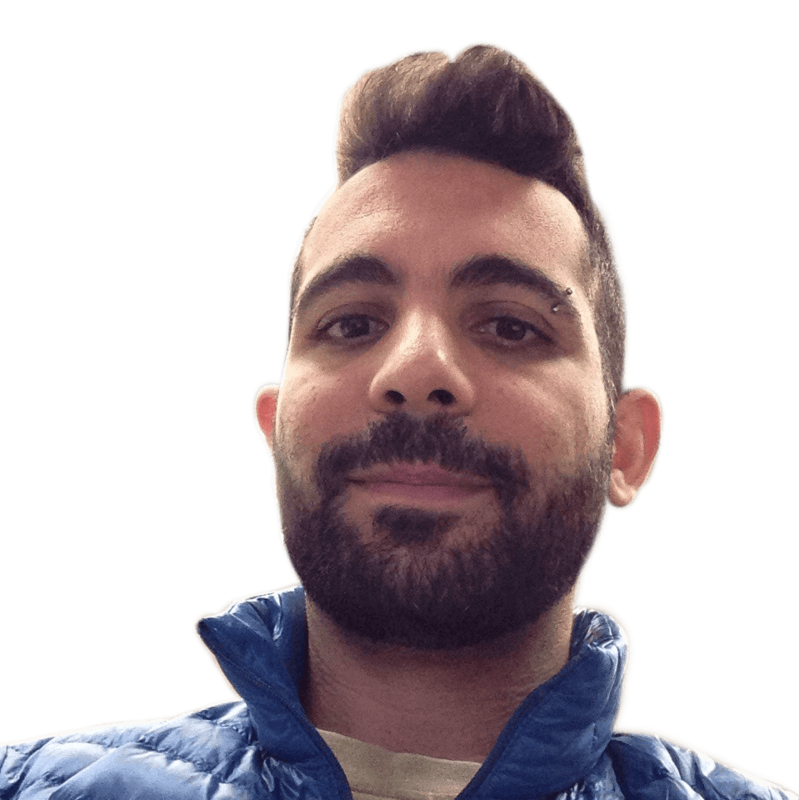 Eli Arbel is an experienced software architect at CodeValue, with a vast experience as a developer and as a technology leader, as well as a mentor. Today, Eli focuses on the Microsoft ecosystem, developing advanced infrastructures and systems in numerous frameworks. In his capacity as a leading member in the CodeValue College team, Eli gave many professional courses and lectures. You may find a lot of his open-source projects on GitHub, or can view his blog here.